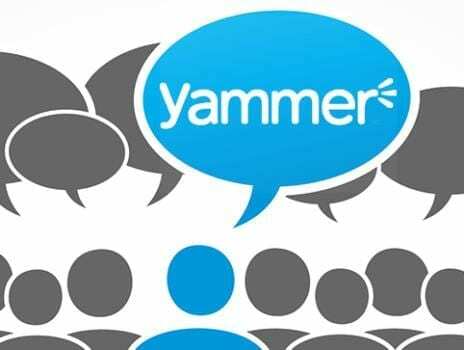 Towards the middle of 2015, Yammer was under the hammer—lined-up for an early exit according to some IT experts. Yammer was an acquisition for Microsoft and at $1.2 billion, it did not come cheap! However, Microsoft didn’t pursue the pessimism, pushed Yammer as a workplace social collaboration tool and now, it is repositioning Yammer for greater adoption at the enterprise level. 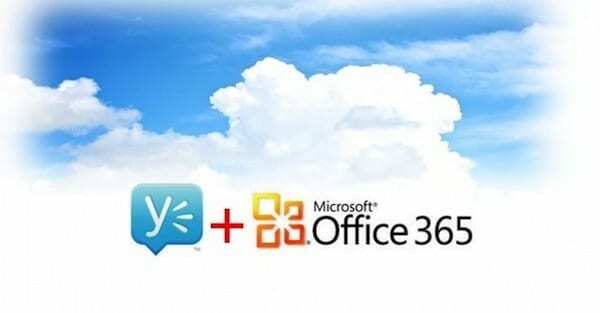 It has just announced activation of Yammer for all eligible Office 365 business customers. What to Expect from This Yammer Update? Microsoft is seeking redemption with a major push for Yammer. The latest Yammer rollout will be executed in installments. It will start with clients who have a Business Subscription and less than 150 licenses, including one for Yammer. Larger businesses can expect the second rollout on March 1. This includes businesses having fewer than 5,000 licenses, excluding those with education subscription. Even those without Education Subscription should not feel apprehensive, as the final roll out on April 1 will include them along with other customers. 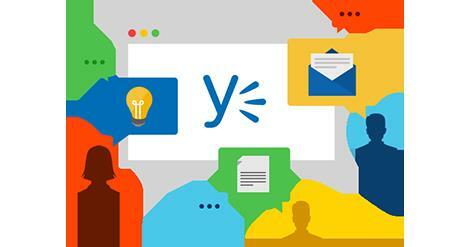 How can Yammer Help in Effective Business Communication? Yammer is Microsoft’s offering in the niche of seamless workplace conversations, file collaborations and organizing around projects. It was projected as a team-based social collaboration tool. Yammer can be used for inculcating new workplace practices, including those related to technical training or for creating awareness about in-house processes. It can prove to be an invaluable tool for collaborating beyond your organization too. You can loop-in business partners or vendors into conversations. Since, Yammer is built around open communications, it helps team members achieve agility, converse with greater context—making conversations more productive and driving decision-making. Yammer-enabled conversations on Office documents can expedite editing with every team member easily able to present their opinion. Workplace teams can create project-based groups/hubs to ensure conversations are more streamlined and relevant. Yammer is available on mobile devices as well so that traveling, work-from-home contributors or remotely located employees also get the freedom of joining project-focused conversations. Are There Any Added Efficiencies to this Yammer Office 365 Update? Every Office 365 with Yammer license can reap benefits of this service from the Office 365 app launcher. This means easily starting conversations within SharePoint, Office 365 Video Portal with Delve and Skype Broadcast. With this initiative, Yammer is likely to become a full-fledged member of Microsoft’s business suites—making it more valuable than the standalone product that had not engaged much traction. Hooking Yammer to Office 365 Groups service will allow Microsoft patrons to schedule meetings with Outlook calendar and even turn their Yammer conversations into Skype calls! What Lies Ahead for Yammer? The workplace collaboration space is witnessing a lot of activity. Real-time chat capabilities are highly preferred but Yammer goes the extra mile to provide message board and information feed. We expect Yammer to deliver real ROI now that it is being bundled with Office 365 services. It is definitely better than competitors like Slack and Facebook for Work—platforms that offer similarly themed services to businesses but don’t have the comprehensive collaboration capabilities that Yammer provides. When Yammer becomes publically available, expect the gap to become greater. Skeptics might not be overtly enthusiastic about Yammer in its new, updated form but we are betting our money on greater adoption across enterprises and becoming an integral part of Microsoft-based social network. With the next update, Yammer should be switched on by default to engage more people in trying its online workplace communication capabilities.